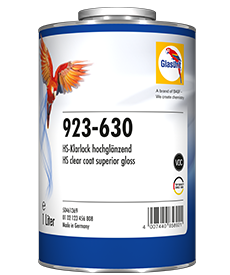 outstanding appearance for high-quality automotive finishes. polishing behaviour and tape resistance. 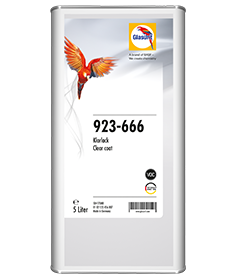 This member of our VOC-compliant product family is also its crowning glory: 923-335 HS Multi Clear VOC. 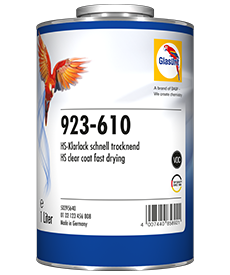 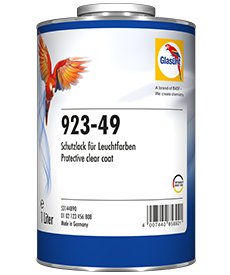 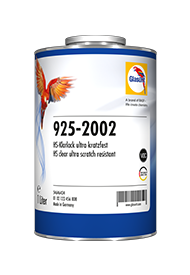 This clearcoat stands out thanks to its excellent flow properties. 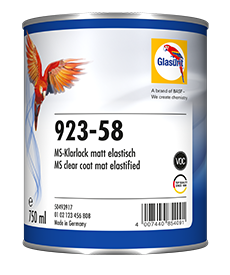 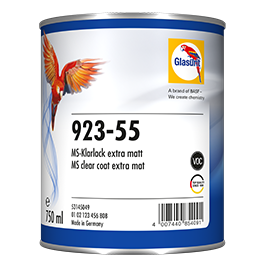 Its high gloss and excellent build guarantee a finished paint result that meets even the most exacting demands, thanks to an exceptionally brilliant topcoat. 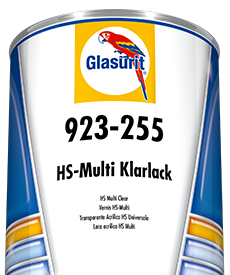 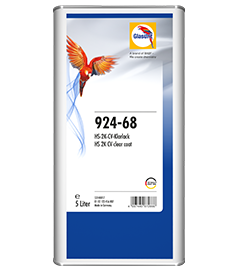 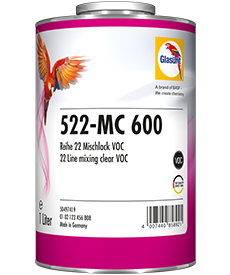 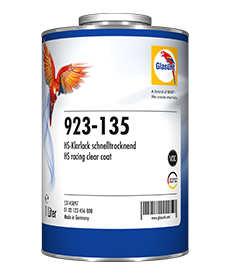 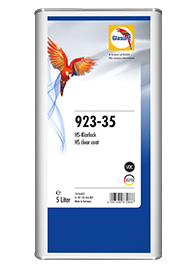 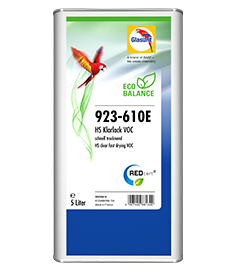 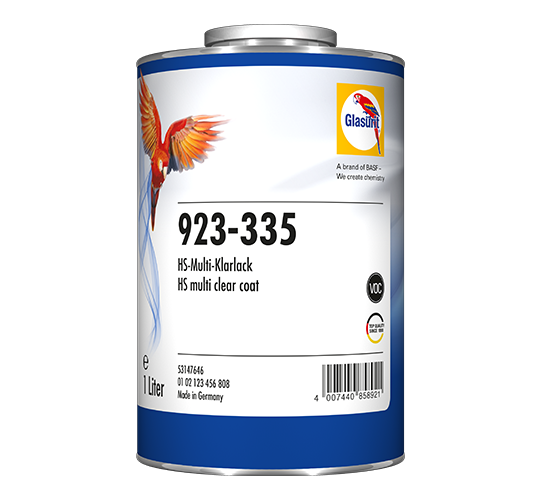 923-335 HS Multi Clear VOC is extremely easy to apply using hardeners and blend-in reducers from the standard range and common sprayguns.